When you're out on the slopes, your gear is important, but so is what you wear. There are elements like wind, cold temperatures and moisture. With these conditions, you need to make sure you wear the proper clothes. Layering up is the best way to stay warm and dry while you're out. 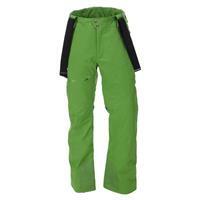 An important part of your layering will be your waterproof pants or snow bib. Considering how important these components are to a skier and snowboarder's layering, you want to make sure you pick the right pair. 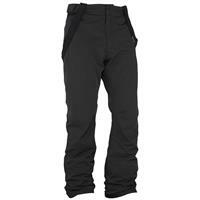 At Buckman's Ski and Snowboard Shops, we have the selection of quality men's ski and snowboard pants and bibs to help you find the perfect fit. 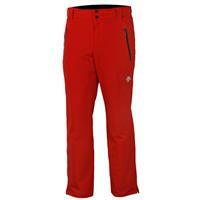 When you're choosing between men's ski pants, snow bibs and snowboard pants, you have to look at the features of the style you are considering and see which type best fits your needs. 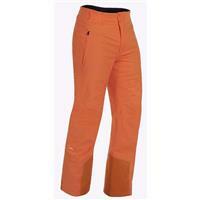 The best ski and snowboard pants are made with waterproof and breathable fabrics. 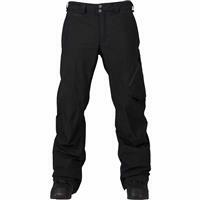 Ski pants fit around the waist. They have several advantages over bibs. 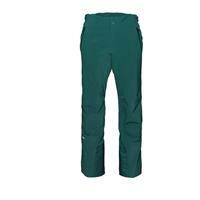 Ski pants tend to be less bulky than bibs. 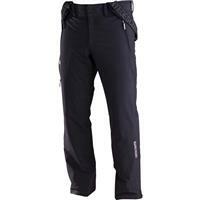 If you've tried bibs but felt that they restricted your movement or made you too hot, then ski pants are a great alternative. Ski pants are also easier to get on and off — making those all important breaks much simpler to handle. 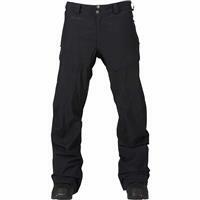 The best pants have features like zip vents to keep you cool, zippered pockets, reinforced cuffs and belt loops. 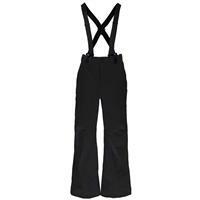 Some even come with built in suspenders. 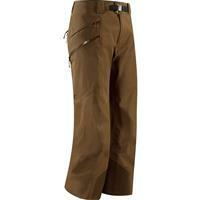 You can also use ski pants in other situations. 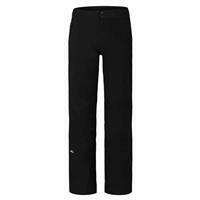 For example, if you'll be outside in the winter for long stretches, no matter what you're doing, ski pants can help keep you warm. 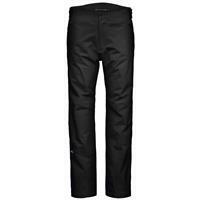 Their versatility on the slopes make them useful for a variety of activities like clearing snow in your driveway or going to that winter playoff football game. 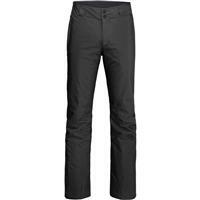 Their waterproof and breathable characteristics keep the moisture out and the heat in helping you stay comfortable all day. 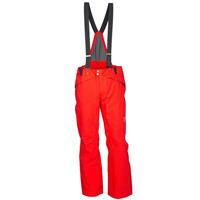 Bibs have their own advantages compared to ski pants. 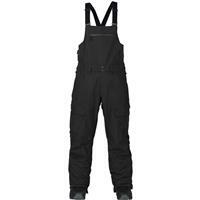 Bibs look similar to ski pants, but they go higher up on the torso and have straps that fit over your shoulders. 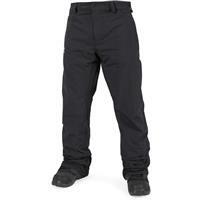 They're also made from similar waterproof and breathable fabrics. When it comes to their sizing, bibs can be more versatile. You can adjust the shoulder straps to make them longer or shorter. This is especially helpful if you have a growing child who loves skiing. 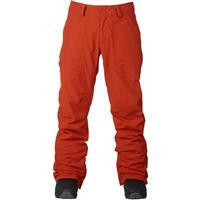 If you bought ski pants for them, you would probably have to replace them every few years as your child grew taller. When you buy bibs instead, you can just adjust the straps to make them longer. 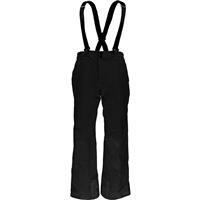 Because they go up higher on your torso, bibs can be warmer than ski pants as well. If you often feel chilly while you're out skiing, bibs could help keep you warm. More coverage will also help keep out snow. 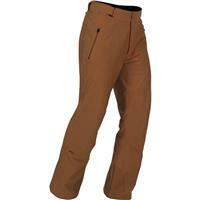 Why Choose Buckman's Ski and Snowboard Shops? 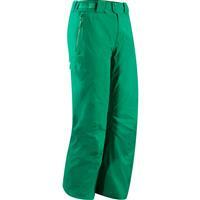 Buckman's Ski and Snowboard Shops is a family-owned ski store. 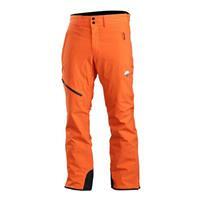 We have a wide selection of brands and different ski and snowboard equipment and accessories. We also offer a price match guarantee and free shipping on most orders that are $50 or more. 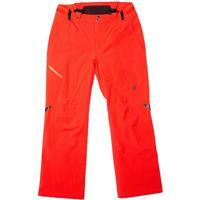 When you're looking for a great new pair of men's ski pants or bibs, visit Buckman's Ski and Snowboard Shops today!